The market for paper currency is a complex relationship of scarcity, condition, and demand. 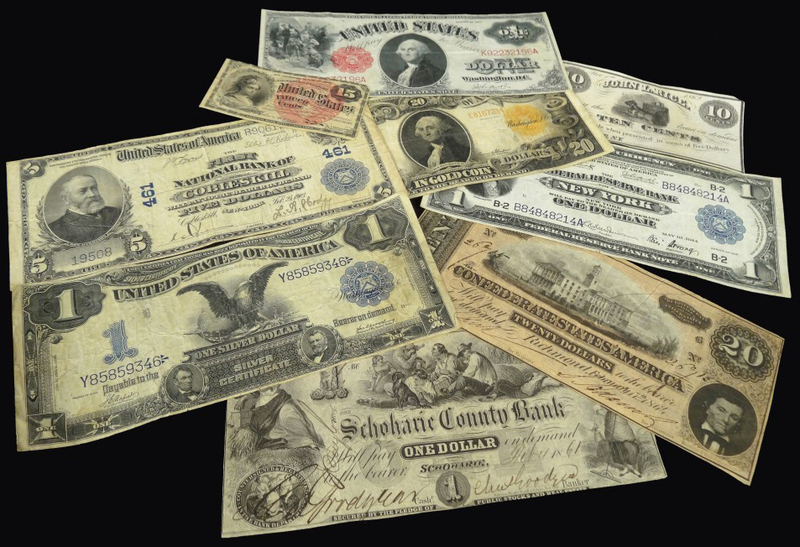 Large size US paper currency is generally the most desirable today, while small size US paper currency is generally common, though there are some rarities. 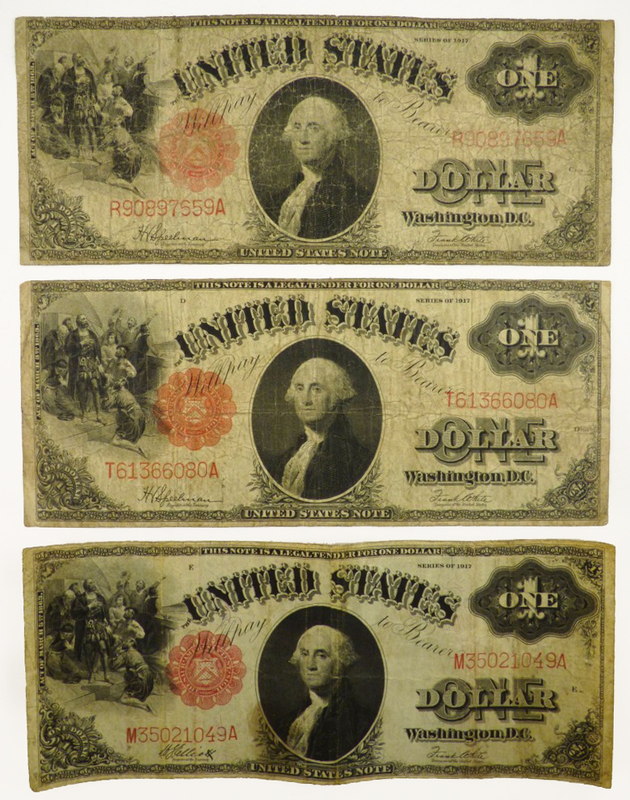 Something to note is that every American GI (it seems) brought back common 1920s and 30s era obsolete currency that usually has little value, but early foreign currency can be interesting and of value. 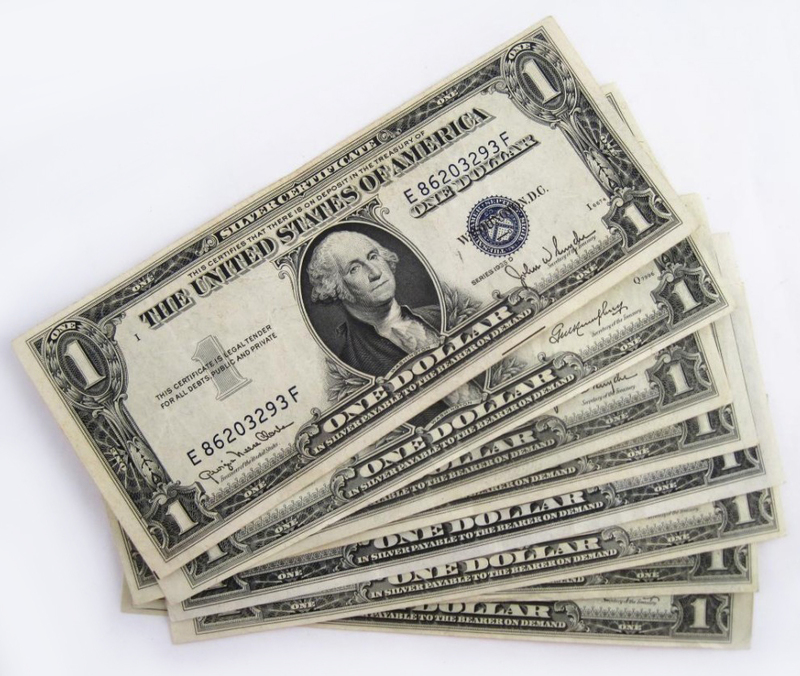 High value foreign currencies can include China currency or Japanese currency. 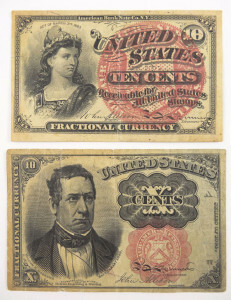 Things like misprinted currency or limited release batches will be higher in value than common types. 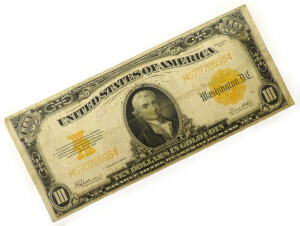 Pieces in better condition will be more valuable than heavily worn currency items. 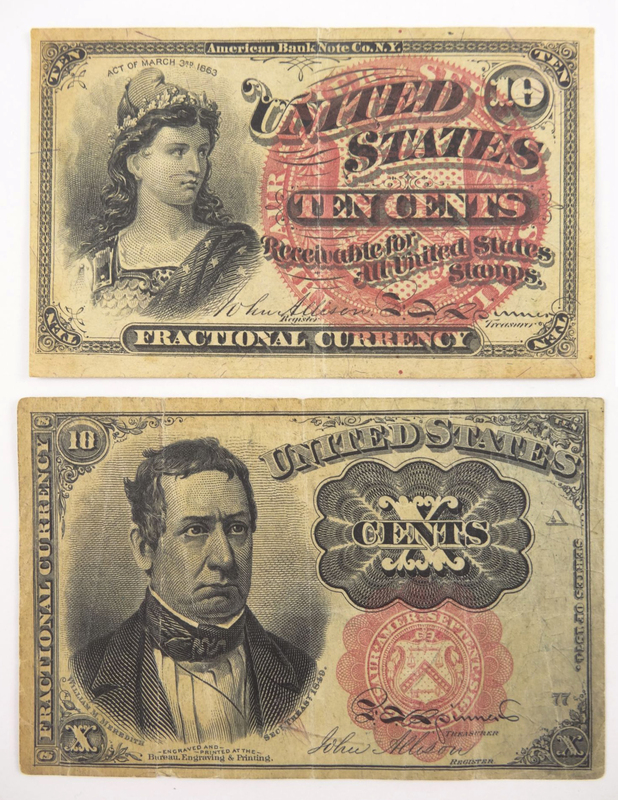 The highest condition standard is “uncirculated”, meaning the currency was never used in the marketplace, leaving it in condition nearly identical to when it was freshly minted. It was a pleasant and worthwhile experience for me. Efficient and helpful, professional and friendly. Thank you. - Lucy R., Schenectady, N.Y.